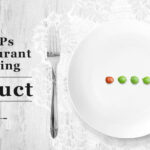 How did you go with the Restaurant SEO series that we just completed? It has proven to be one of our most popular series of episodes. Have a listen if you don’t understand how Google decides who will make get the new customers. There are 3 podcasts in the series, with the first, second and third in the Restaurant SEO series. People have loved this series because we give away the farm here, we are sharing our processes for SEO. 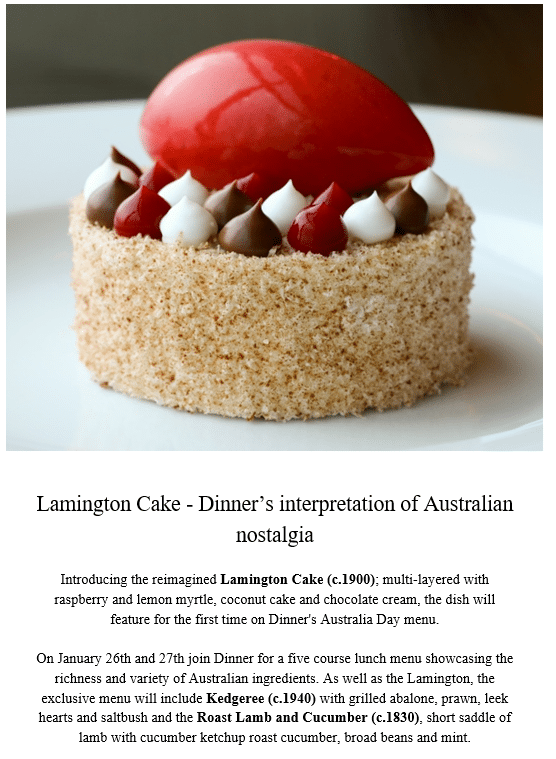 The Lamington Cake by Dinner by Heston was launched with a sophisticated, integrated marketing campaign. 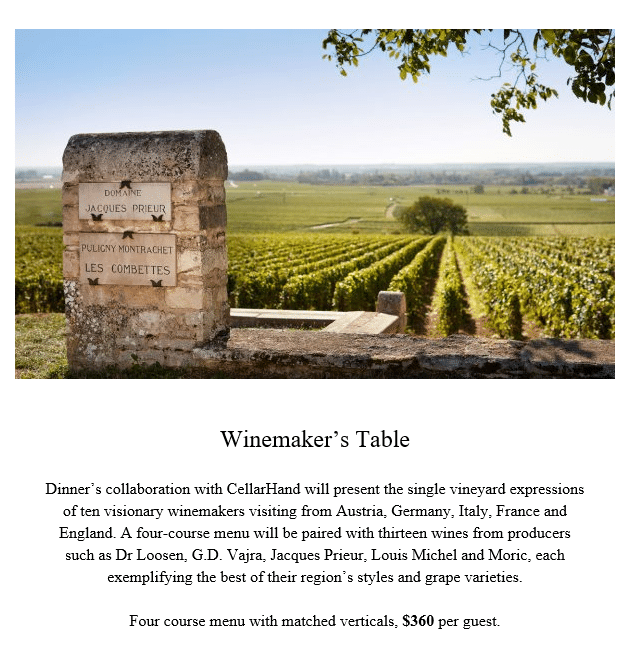 We look at an email that was sent out by the team at Dinner by Heston. 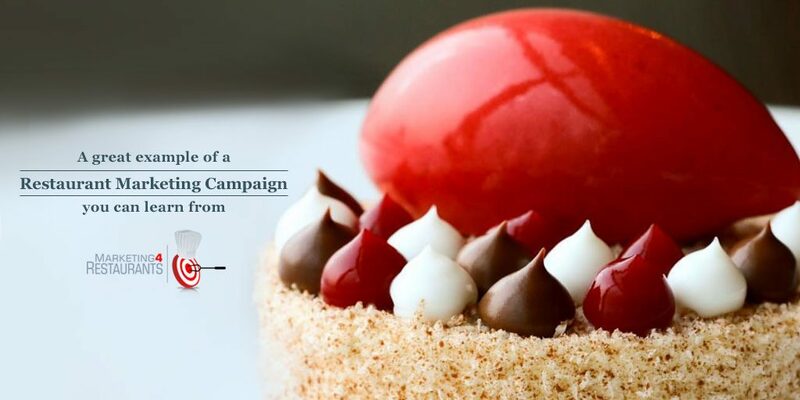 This campaign was about a new menu item that was being launched on Australia Day. They sent an email. How big is your email database? A quick, easy and cheap way of reaching out to existing customers. They created their own menu item. Some great innovation, a new menu item, which I am sure is fully costed out. They linked it to an event – Australia Day. They planned for this. This kind of idea takes time which is why an annual marketing plan is so important. The item aligns with the unique selling proposition. The campaign is on brand for the Restaurant. Customers are expecting and wanting to see more of their story. There is a great photo. 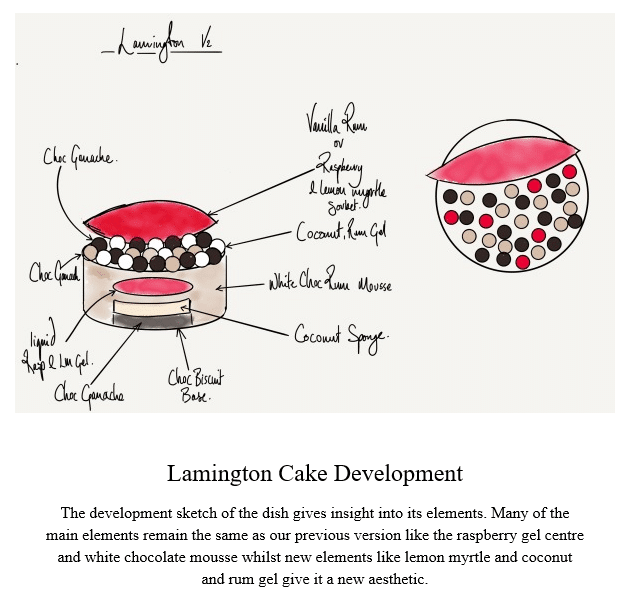 They share the development process for the Lamington Cake. They have an alternative call to action. They have collaborated with a supplier. If the main call to action doesn’t interest you, here is a second call to action. Co-marketing campaign with a supplier – what’s not to love! A great campaign. Disclaimer – these guys aren’t customers of ours, we are just fans of their food, their team, their Restaurant USP and their marketing!